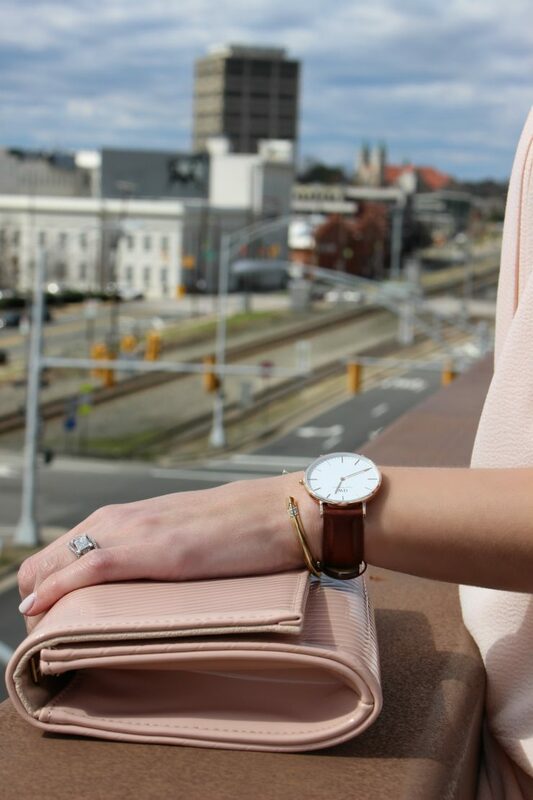 As of lately, my new Daniel Wellington timepiece is my favorite accessory to wear. I was surprised with this beauty on Valentine’s Day. When..